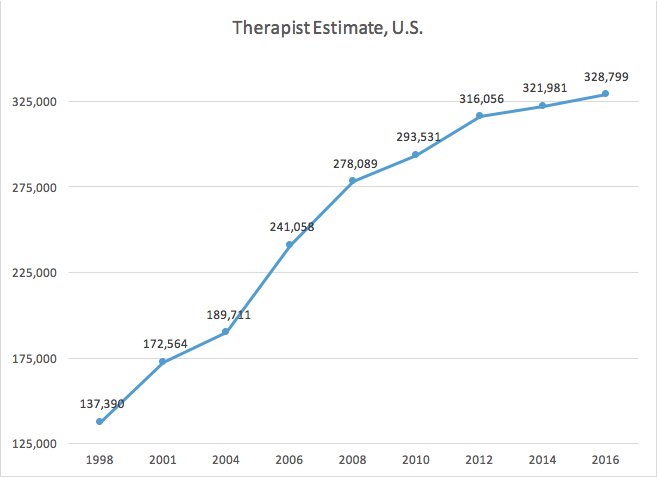 There are 328,799 massage therapists in the United States as of June 2016. That’s our story, and we’re sticking to it. 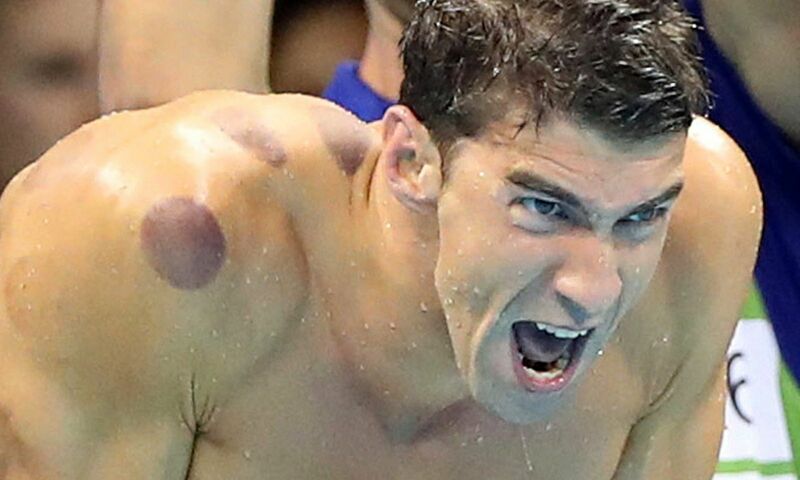 No doubt you’ve seen the telltale cupping marks on Olympic Gold medalist Michael Phelps during Sunday’s 400 freestyle relay? But what exactly is cupping? Another Successful EveryBody Deserves a Massage Week! 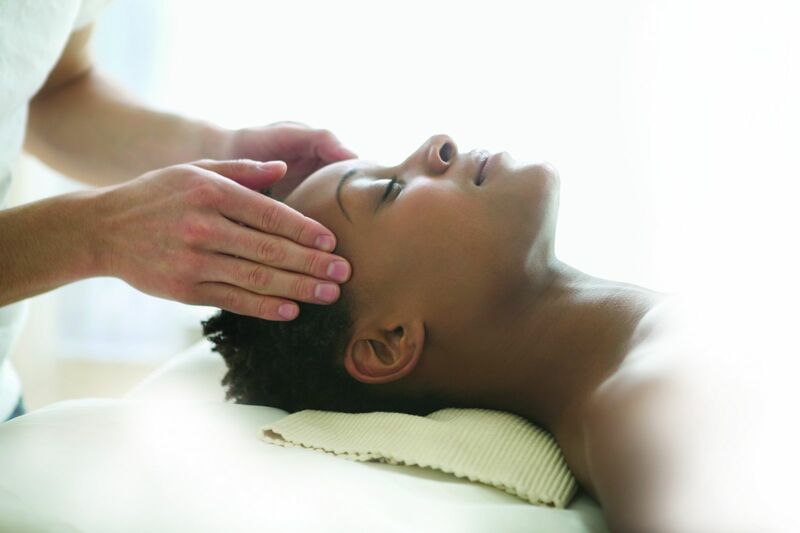 EveryBody Deserves a Massage Week took place July 10–16, and massage therapists and bodyworkers across the country organized events and donated their time to spread the power of massage. Read more about Another Successful EveryBody Deserves a Massage Week! If you aren’t taking care of yourself, it will be challenging to encourage clients to do the same. Your integrity is at stake. 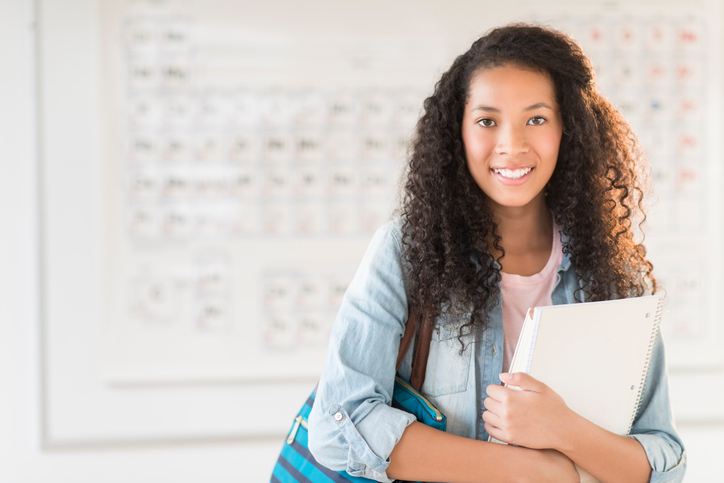 Taking care of yourself includes knowing what professionals you need to have on your self-care team. 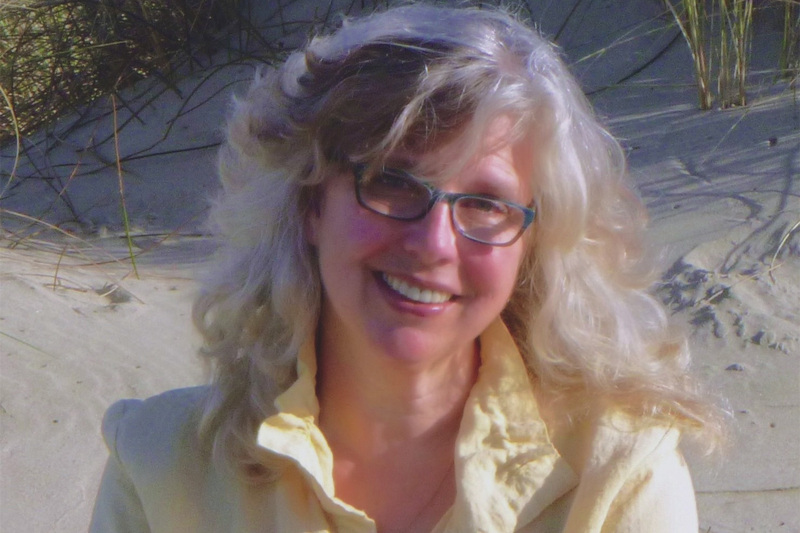 4 Questions with Ruth Werner: Why is Massage Research Important? An interview with Massage & Bodywork columnist Ruth Werner on the role research plays in massage therapy. 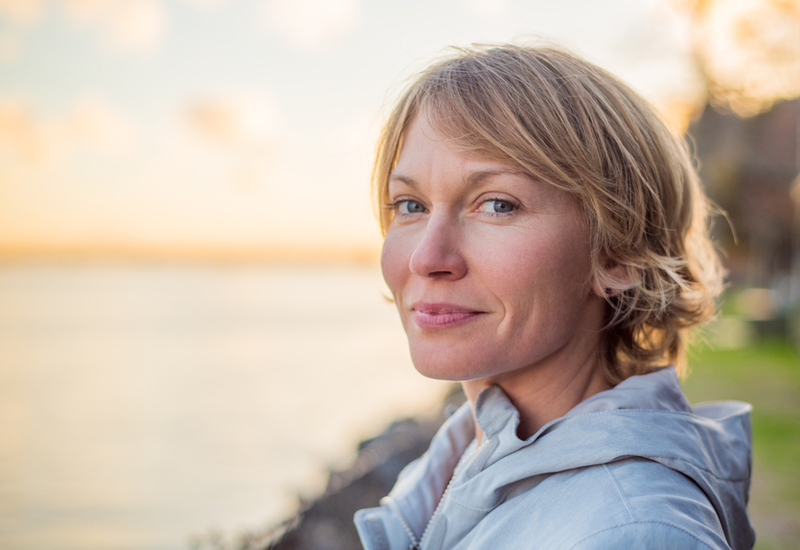 Read more about 4 Questions with Ruth Werner: Why is Massage Research Important? You are learning to be a muscle aficionado, but getting there can take some work. With all the information you need to learn about muscles, it’s helpful to have a few tricks up your sleeve to make the process easier. We learned this morning that hockey legend and NHL Hall of Famer Gordie Howe has died at the age of 88. 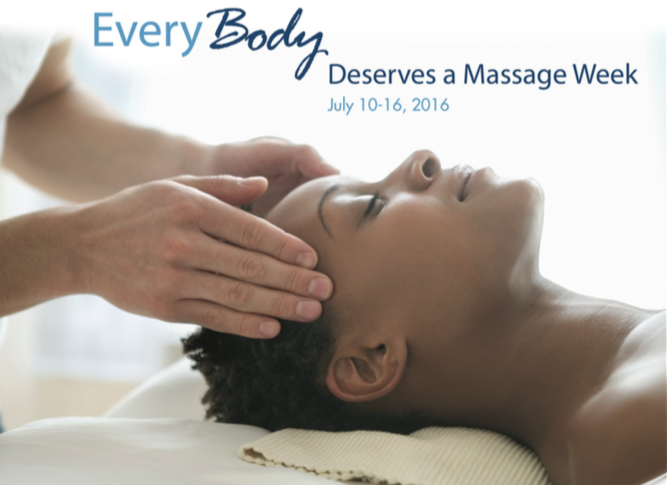 EveryBody Deserves a Massage Week is July 10–16. 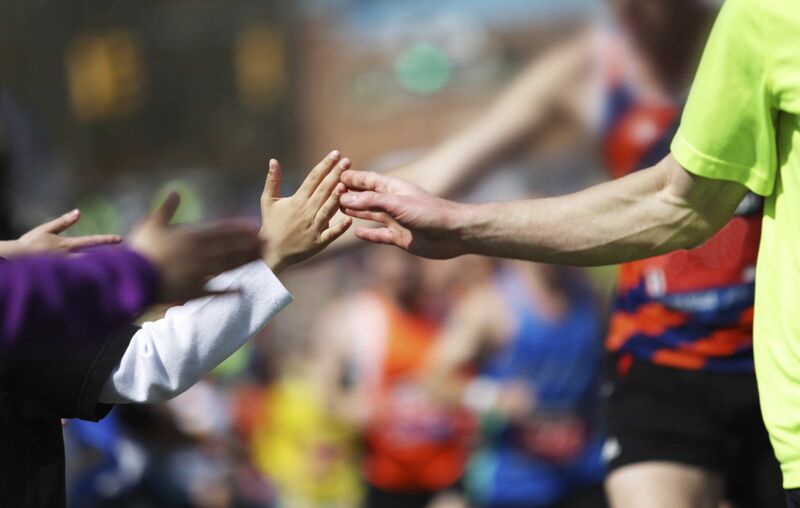 By lending your hands to this event, you help educate the public about the value of therapeutic massage, why it is beneficial, and what it can do to relieve pain and stress. Even more importantly, you’ll simply be doing good work. Read more about Massage: Pass it On! As part of the One World Strong Trek, Boston Marathon survivors and injured veterans from the Semper Fi Fund will trek across the country to share their stories and say thank you to EMS, police, fire, and medical personnel in Boston and across the country, along with each and every individual who has supported them these past three years.